Have you ever wondered about Jesus? Are you an atheist? Were you raised in the church but as you grew up you left the faith? Were you once on fire for the Lord but find you are cold and doubting that God is real? Perhaps your friend or your significant other has come to faith and you are angry about it? Maybe you don't know anything at all about Jesus other than what you've picked up in the culture? Then again, you might believe Jesus is just another path to the same heaven we are all headed to. You might be a Jew, a Muslim, or a Buddhist - perhaps you are just spiritual. If you fit into any of these categories, this challenge is for you. You are challenged to give Jesus 30 Days. For 30 days, you open your mind and your heart to him. If at the end, you feel the same way then you can honestly say you've given it a chance. It costs you nothing. Commit to this and I promise you will not be sorry. 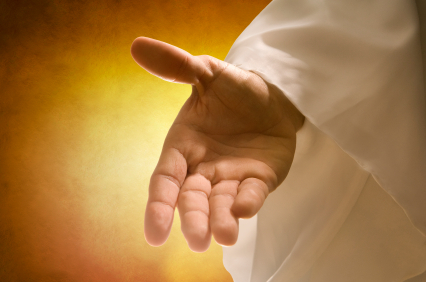 Pray - Jesus, if you are there, I am putting my hand into yours. Please do not let me go. Amen.